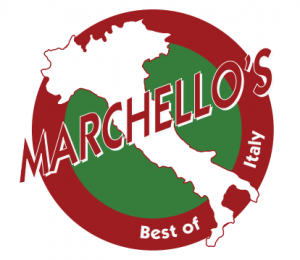 Marchello’s is offering 10% off regular priced menu items, good anytime during kitchen operating hours, dine-in only. Not valid with any other offer, coupon or special price items. Daily lunch specials, catering and alcoholic beverages not included. Limited to 4 discount meals at one table per visit. Excludes alcohol.